Why I can’t connect PC to the Domain? This is one of the very common question I get from starters, students, admins who follow my blog. 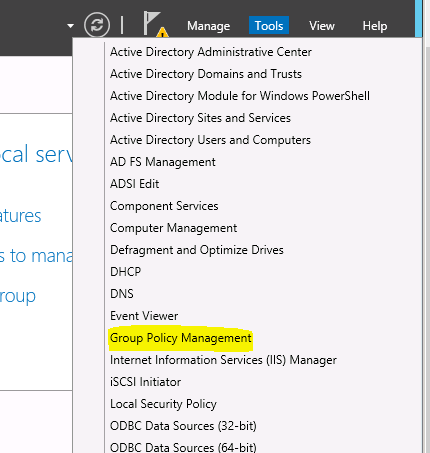 They says, the follow my step-by-step guides to install domain controller on the production or demo setup and at the end they can’t connect the computers to the domain. I’m sure if you are already working on domain infrastructure, you also face same experience in your job some times. 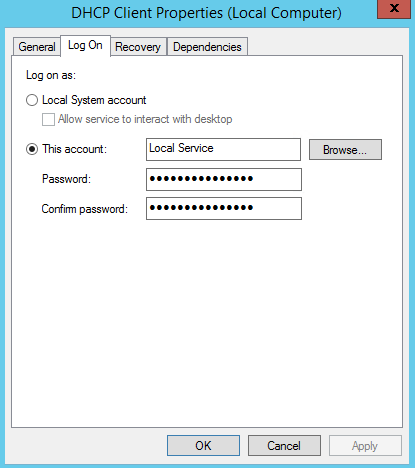 So I thought to share some tips to troubleshoot and get your pc connected to the domain. This is the very best friend of your initial troubleshooting. Read the error carefully. It will give you some clues where to start. It can be simple typo mistake, so first step, read the error twice or more until you get clear understanding, what it says. 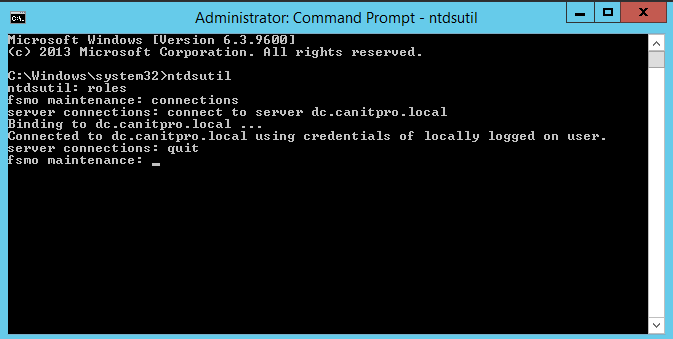 To make successful communication between domain controller and pc it should have reliable connectivity. There are lot of ways where it can be interrupted. 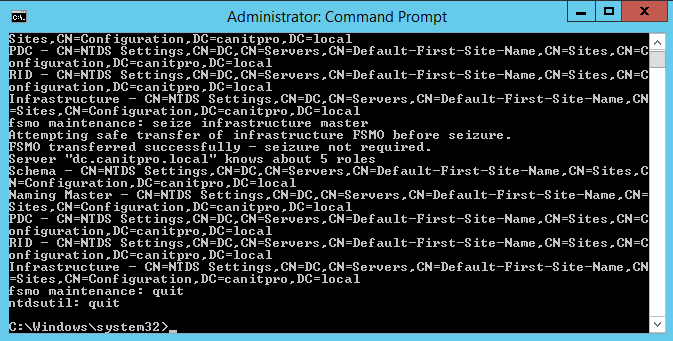 To start, first try the ping to local host ip from the pc ( ping 127.0.0.1) if it success it means local pc running with correct protocols and required components. If its not, its first place to start. Try this on both server and pc and make sure client pc got valid ip assign. Make sure its in same range of ip addresses as server so they can talk to each other. 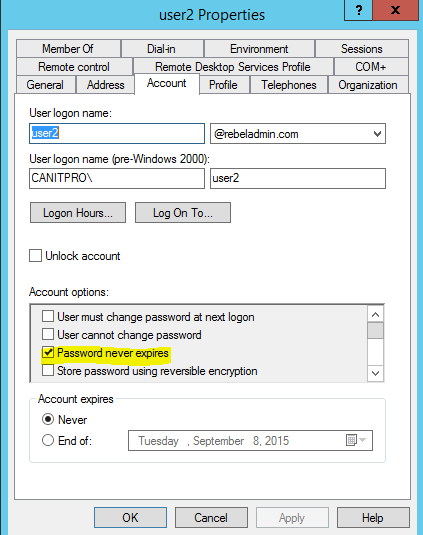 This is very common issue for the joining pc to a domain. 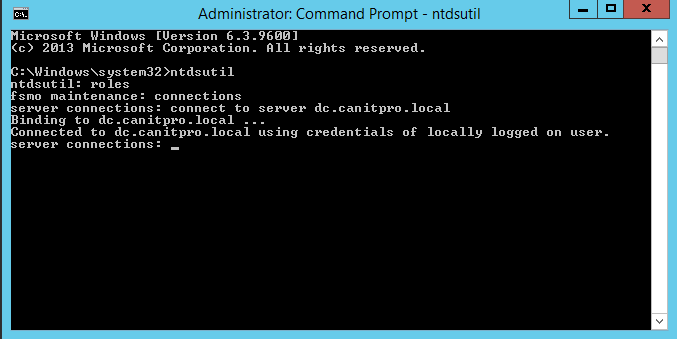 Make sure PC is using the domain DNS servers as its primary DNS resolver. Some time you may have uses a valid domain which ends up with .com, .org, net etc. in such case you need to make sure you have correct DNS entries to identify the local server instead of trying to resolve in to public DNS entry. If the pings fails then you need to look in to the network level, it can be the cable, vlan configurations, switch port configuration etc. 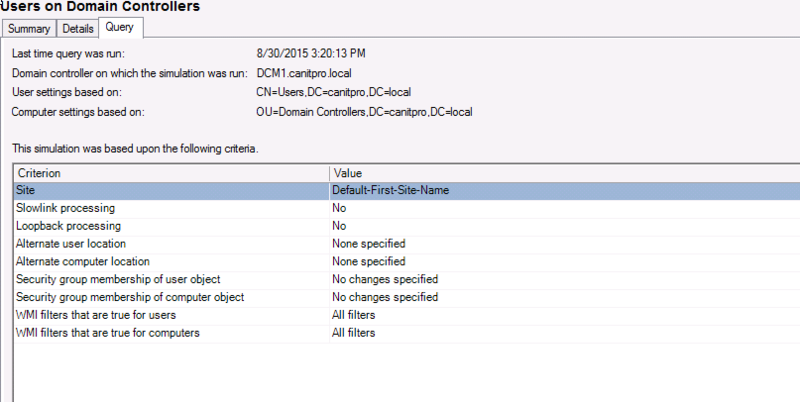 This is also very common issue I have seen, make sure your domain controller and computer system time and dates are matched. 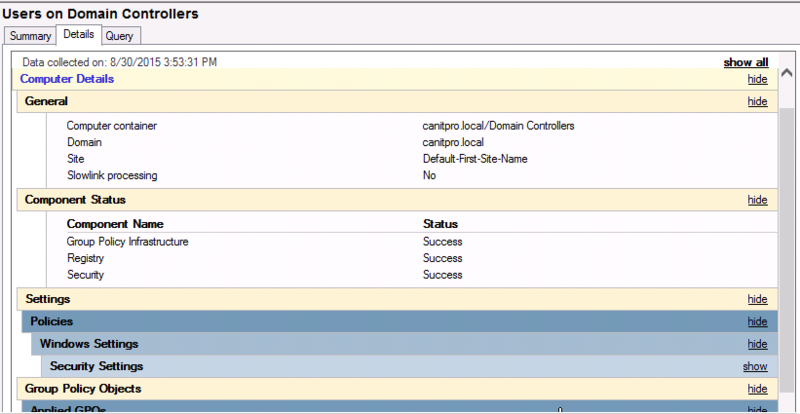 Even you use common time servers some time there can be mismatch due to sync. If you using virtualization software to build your home lap or even you production environment there are few things you should check. In these virtualization platforms you can setup the virtual networks as per your requirement. So some time even DC and PC is on same network range, those may not be in same virtual network. 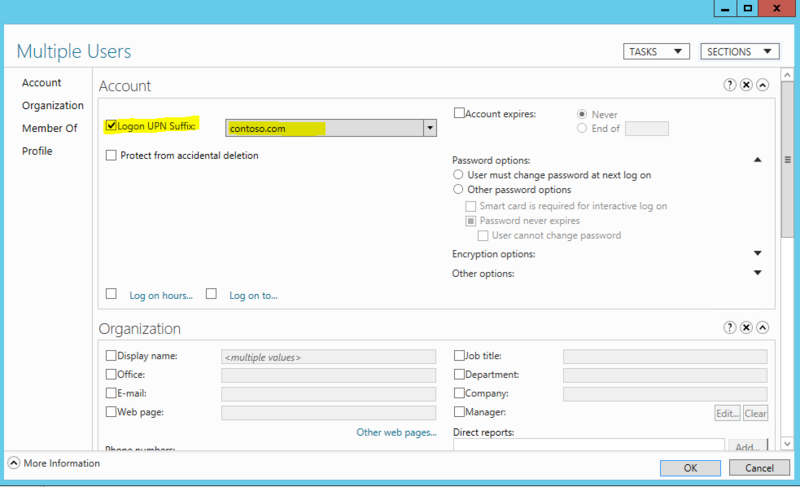 Make sure the interfaces are correctly assign for the relevant virtual network. Beware!! Most of the time if we building a test lab with few virtual machines we use to clone them. Even in production environments engineers doing this. 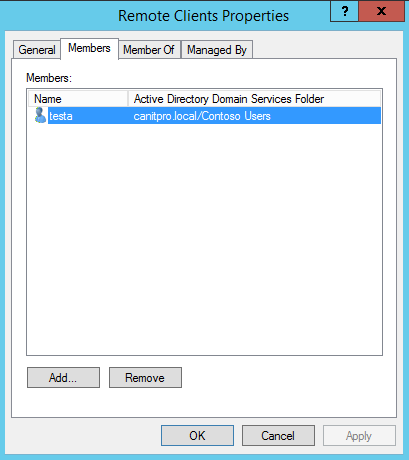 Not a long ago I had to look in to problem with joining virtual machines to domain. It was using one of famous virtualization software. 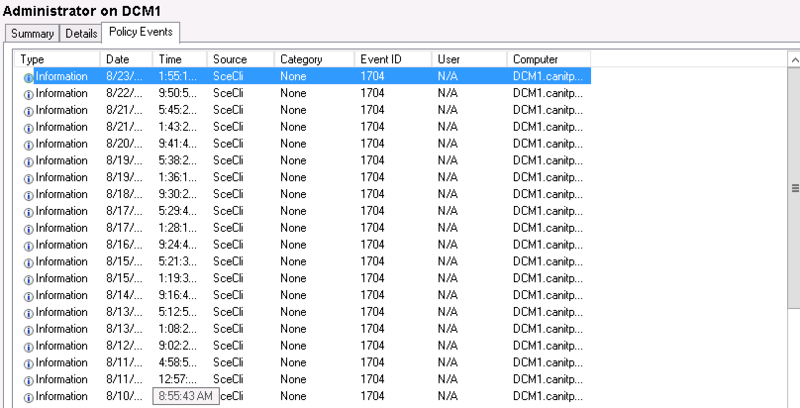 So the engineer who setup the system, used to link-clone ( all vm are runs same initial image ) them. 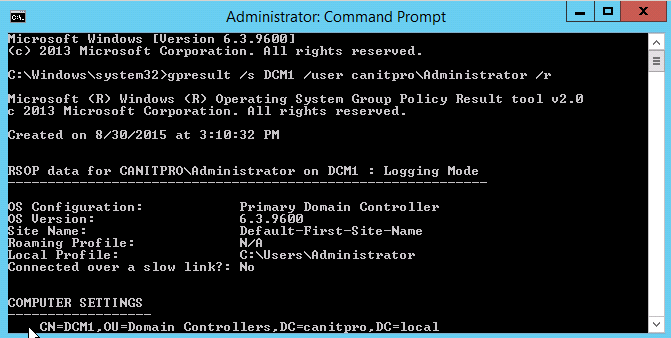 But when go to add those computers to domain only 1 of the vm can add to the domain and only one vm can login to DC. In setup there was 10 vm running. So what you think the problem is ? With the link clone it was copying all the network information as well. So if look in to each pc, every one of them were using same ip address, and same mac address. 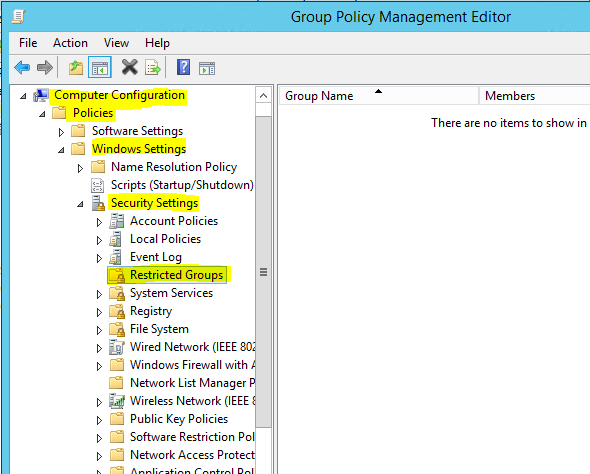 Interesting thing was even all of them are switched on none of them were giving ip duplication error. So if you used “clone” option to build the VM make sure it got unique ip address and mac address. I believe above tipe will help you to troubleshoot issues with dc connection. Well, it’s been few month since Microsoft ended windows server 2003 support. 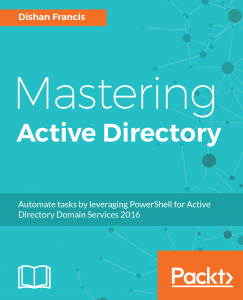 I have written many articles about it and also provided step-by-step guides explaining how to migrate server roles in to newer versions of active directory services. 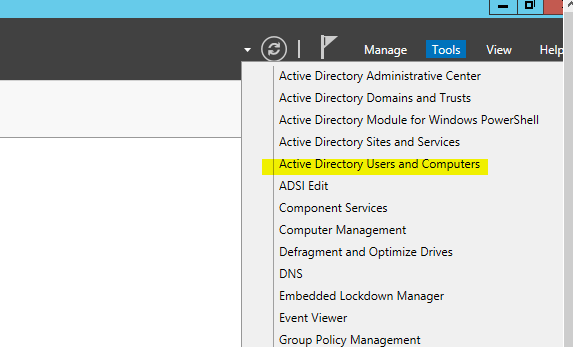 Even its not supported there are lot of companies (oh well unfortunately some well-known global companies) still uses active directory services running on windows server 2003 environment. 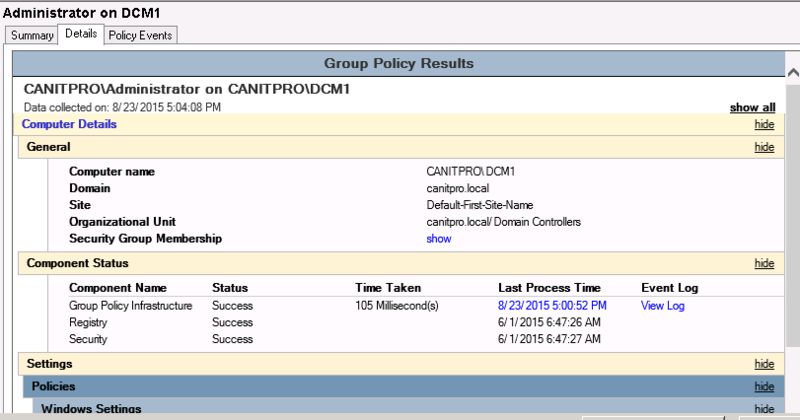 This is common issue with large distributed network setup as those are too complex to go via upgrade process. Even for small networks, engineers afraid that it will “break” something with the upgrade. I had lot of emails from students, engineers asking me same thing. 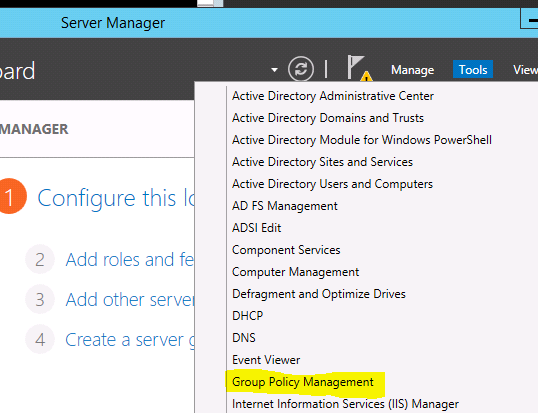 3) Transfer roles running on windows server 2003 AD servers such as DNS, DHCP, CA etc. 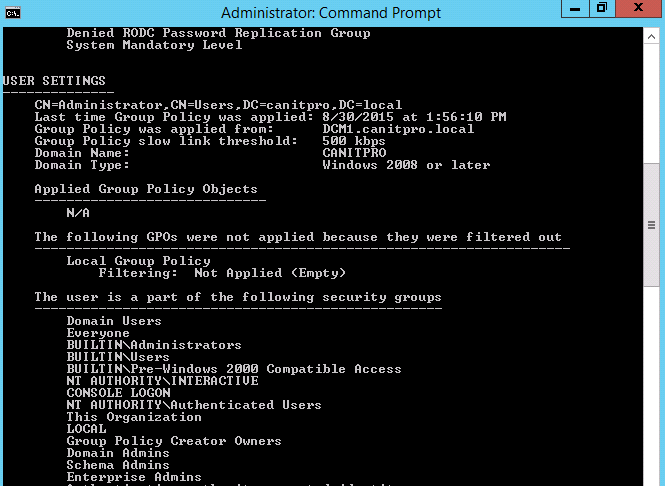 • Group Managed service accounts which can use for managing multiple servers, pcs. 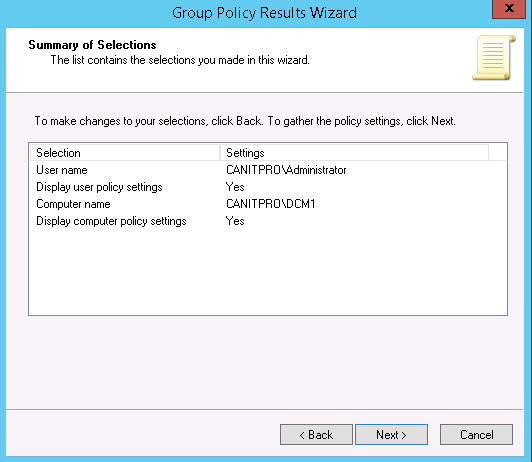 • Key Distribution Center (KDC) support for claims, compound authentication, and Kerberos armoring. 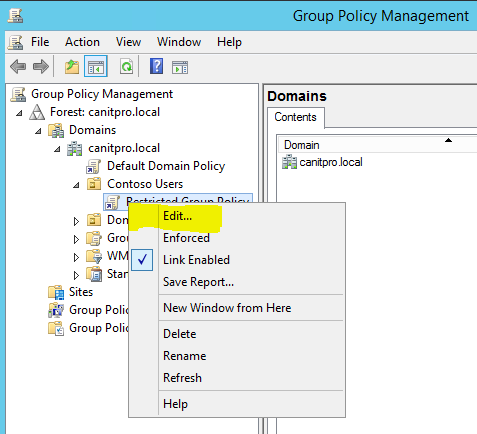 • New forest-based Active Directory policies which can be applied to accounts in Windows Server 2012 R2 domains to control which hosts an account can sign-on from and apply access control conditions for authentication to services running as an account. 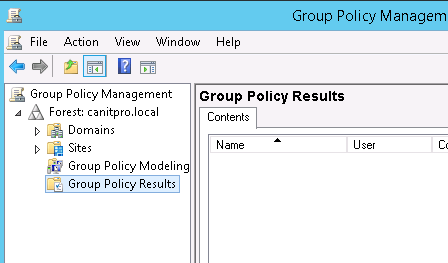 • Authentication Policy Silos – New forest-based Active Directory object, which can create a relationship between user, managed service and computer, accounts to be used to classify accounts for authentication policies or for authentication isolation. 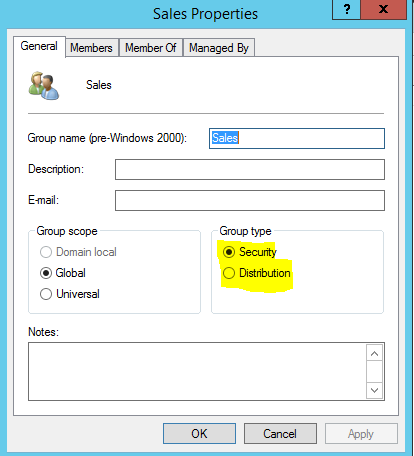 So don’t be late, introduce your first windows server 2012 r2 dc in to your windows 2003 environment. In this post let’s look in to some of other tools. 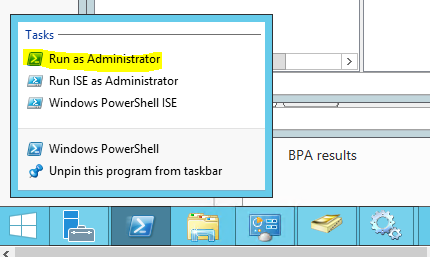 In here serverorcomputername should replace with the device host name. 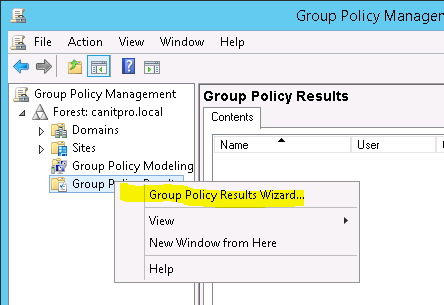 username should be replace with the username of the account which will evaluate with group policy. 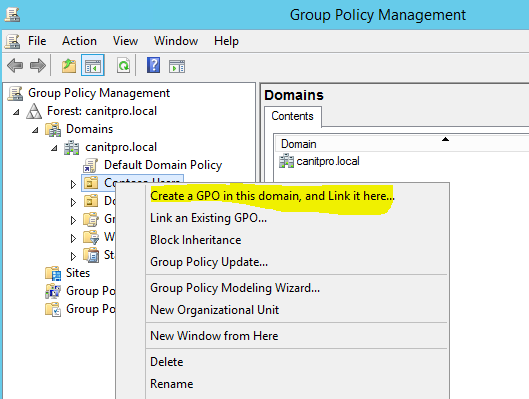 This is the advanced and powerful tool which can use on GP troubleshooting. It also gives greater results. 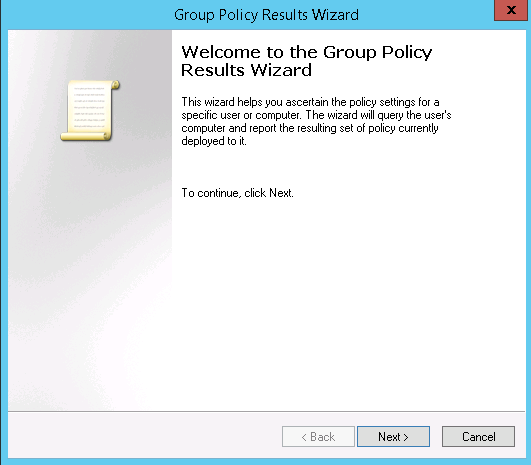 Using this we can perform test upon computer, user account using in more detail level and see the impact of different group policies. 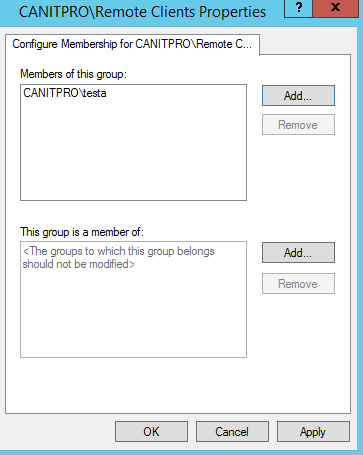 8) Then its list down the security groups for the current use. 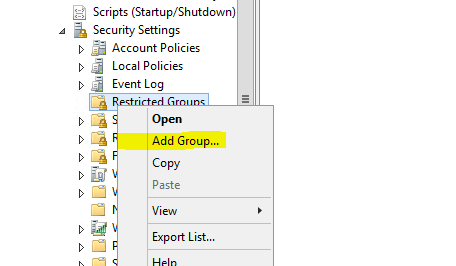 If you need you can select different groups. Click next to continue. 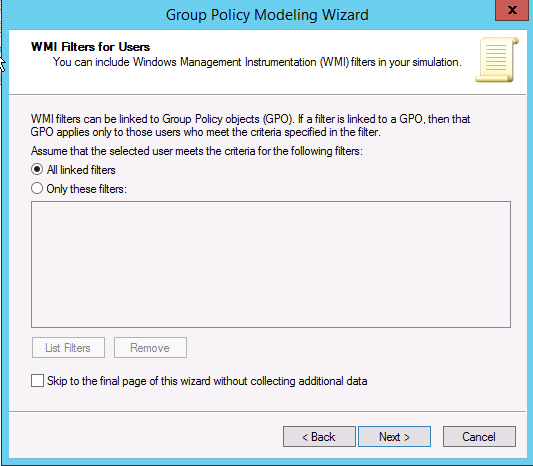 11) In next window you can add the WMI filters or just use the all linked WMI filters for the computers. Click next to continue. 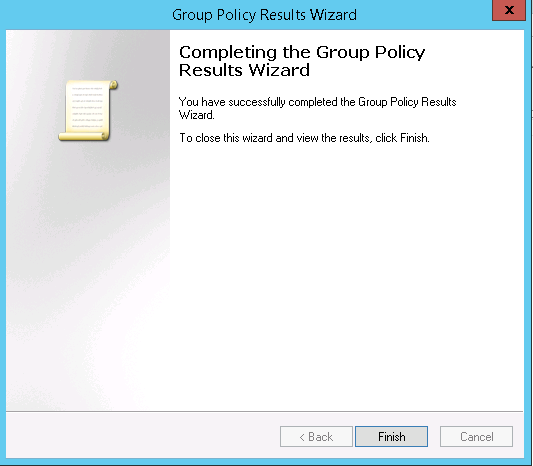 13) Then in next windows click on finish to complete the wizard. In an active directory environment some time you need to apply same set of changes to group of users. 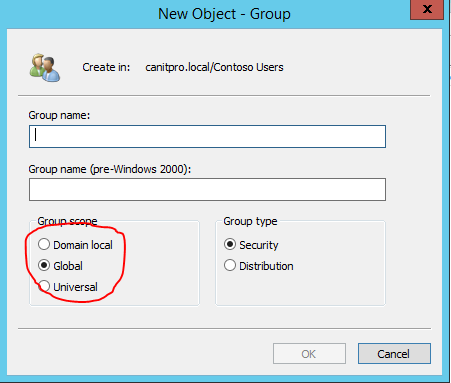 For example let’s assume company domain prefix changed. You need to change UPN prefix for all users from abc.com to xyz.com. If you do one at a time how long it will take? If it large environment how much man power it will take and how much mistakes can happen? 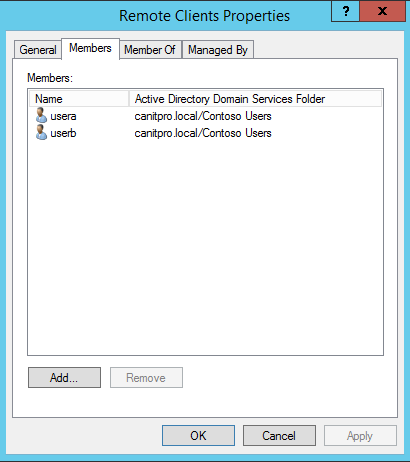 Well, using active directory administrative center or using active directory users and computers mmc. 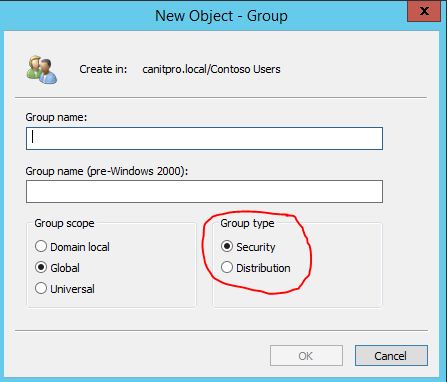 We can change multiple user attributes. For this demo I am using windows 2012 R2 server. Then go to the domain and ou. 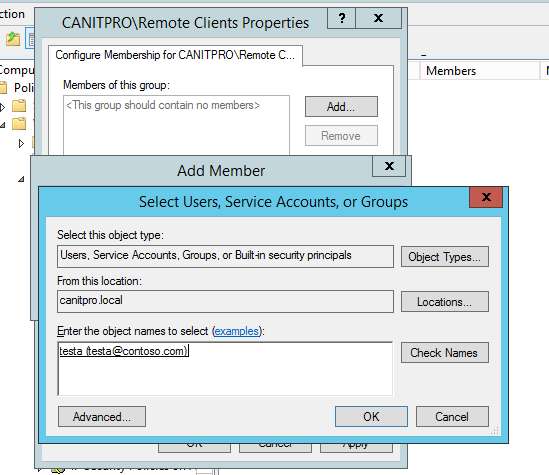 In demo I have a ou called contoso users. 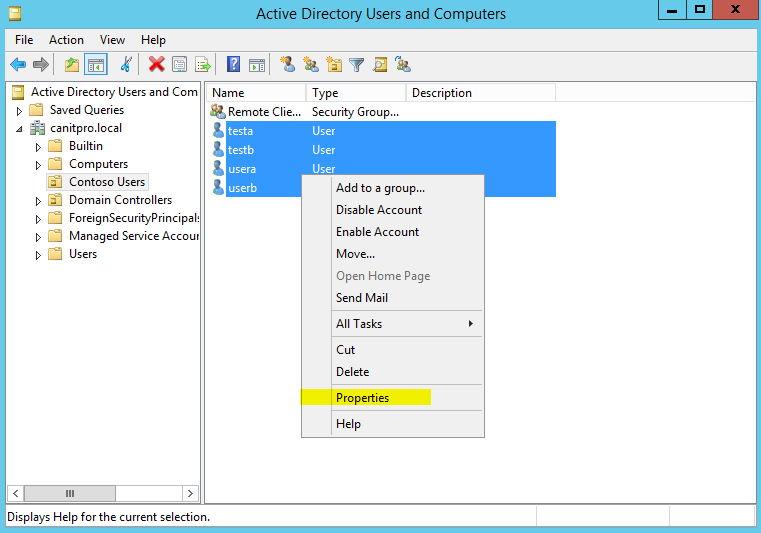 Then select the users using shift key. 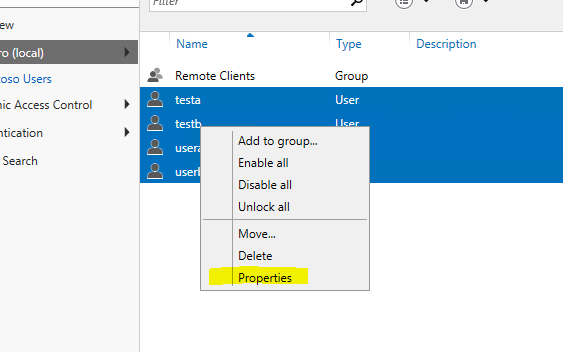 Then right click and click properties. It does have lot of options you can use. Once done click on ok to apply changes. 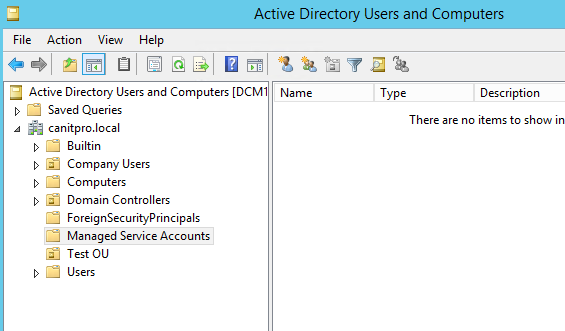 You also can do this via active directory users and computers mmc. Then it will give options to edit. Once changes are applied, click ok to proceed. 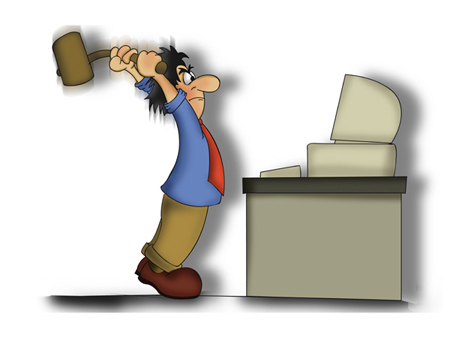 If a proper DR (Disaster Recovery) plan is in place, an engineer will not needs to consider about this option at all. But it’s not a perfect IT world we living on, some business can’t afford to invest on DR. anyway, as we know AD runs with FSMO roles. Depend on the design these roles may be located on different servers and sometime all runs from one DC (which is not recommended). If this role holder servers get crashed we can’t migrate these roles over. If there is no DR plan, the only way to get this work is by seizing the operation master roles. The utility we will use for this is ntdsutil.exe. 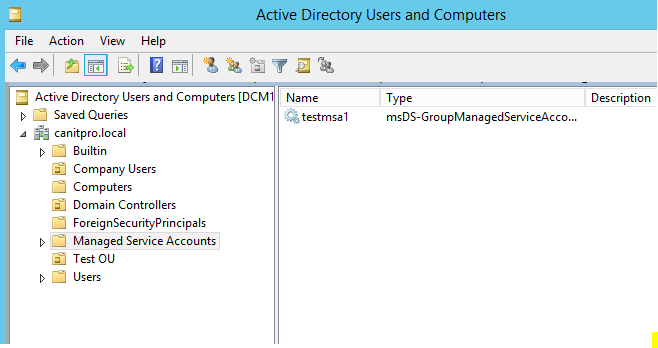 This is very handy tool for manage and maintains active directory infrastructure. 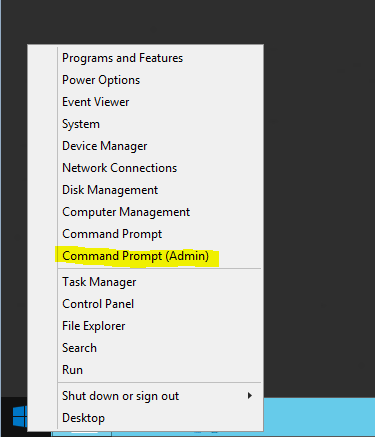 in each command it gives pop up to confirm if you need to do this. Confirm as yes to proceed. 9) Type quit to exit from ntdsutil.